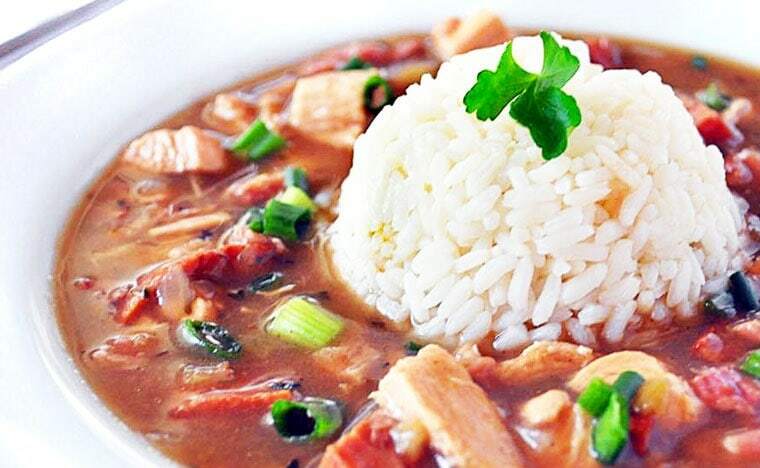 On a cold winter’s night, there’s nothing like coming home to a hot bowl of Easy Chicken and Sausage Gumbo. Luckily, our good friend and frequent contributor, Holly Clegg has a simple recipe for gumbo that’s not only a delicious and easy recipe, but healthy, too. This Easy Chicken and Sausage Gumbo recipe comes from her cookbook, trim&TERRIFIC Gulf Coast Favorites. 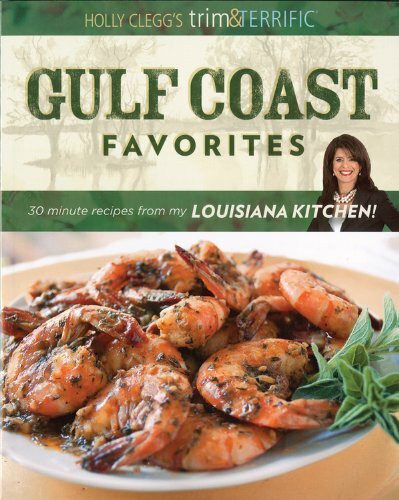 If you love chicken and rice gumbo, and are looking for healthy food to cook with a Southern twist, trim&TERRIFIC Gulf Coast Favorites is a cookbook you’ll have to add to your collection. Not only does it feature this simple gumbo recipe, but other 30-minute Southern family style recipes, too. 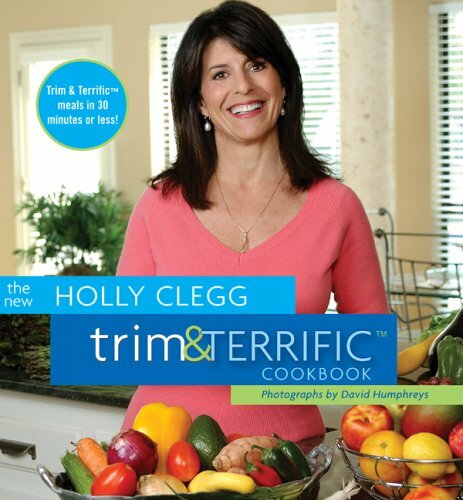 Check out more of Holly Clegg’s healthy cookbooks on Amazon.com! If you want to make this healthy sausage gumbo gluten free, you can substitute a gluten free all-purpose baking flour for the regular flour. However, I’m not sure the gluten free flour will brown in the same amount of time, if at all. (Gluten free flour mixes may not brown at all.) So keep an eye on it and make sure it doesn’t burn. 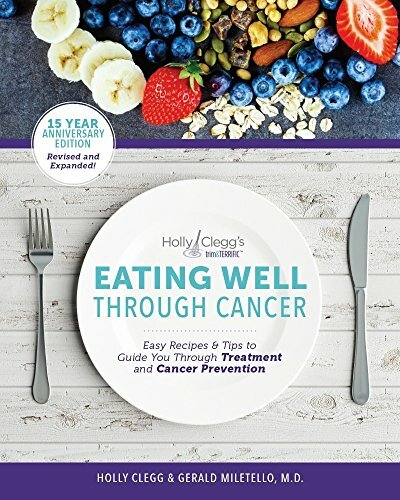 Holly gives some suggestions for cutting down the gumbo cooking time by using already cooked rotisserie chicken instead of raw chicken breasts and precut vegetables. 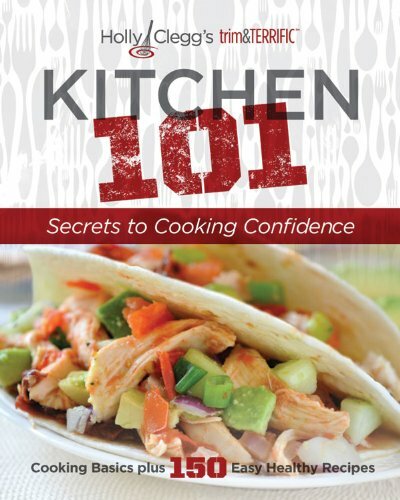 You could also use canned chicken and frozen onions and green peppers. 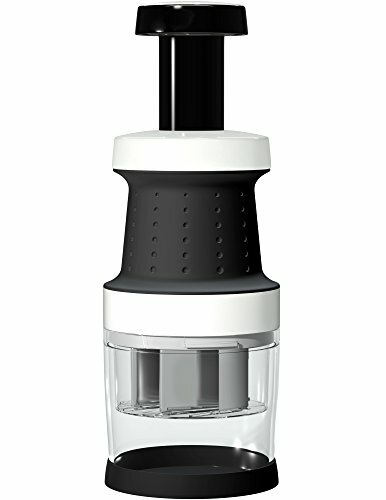 You could also use a Vremi Food Chopper to chop the vegetables. I have a similar chopper (from Pampered Chef) and LOVE IT. Not only does it save time, but my eyes don’t water when chopping onions. The Vremi has amazing reviews on Amazon, too! By using these shortcuts, you’ll cut down the cooking time enough to make this a perfect weeknight dish. Don’t forget to get the brown rice started first thing in your rice cooker, too! Winter months have me reaching for something simmering on the stove to warm me up. So my trim and terrific Easy Chicken and Sausage Gumbo is a favorite soup of the season. In the South, seafood is a popular gumbo ingredient, but when seafood isn’t readily available, this chicken and sausage version of traditional gumbo is your delicious answer. Often a roux of oil and flour is used as the thickening agent in gumbo, but my secret is a dry roux – cutting down the fat but keeping all of the rich flavor. Bake the flour at 400 degrees F on a baking sheet for about 20 minutes, stirring every 7 to 10 minutes until it gets a toasty pecan color, and add it to your sautéed ingredients. This dry roux gives your gumbo that familiar flavor and color, but without all the extra calories. Keep it easy on yourself and buy prechopped onions and seasonings and use rotisserie chicken – no one will know the difference and it will only taste like you’ve been cooking all day! Add a little brown rice to your Easy Chicken and Sausage Gumbo and you have a tasty, nutritious, and diabetic friendly meal that’s sure to have the whole family wanting seconds! This recipe makes a big pot, so freeze leftover Easy Chicken and Sausage Gumbo for a quick and easy weeknight meal for another time! Preheat oven 400 degrees F. Place flour on baking sheet, bake 20-30 minutes, stirring every 7 minutes, or until the flour is brown (color of pecan shells). This process works well in toaster oven. Set aside. While gumbo is cooking, brown sausage in skillet or in microwave oven. Add sausage, green onions, Worcestershire sauce to gumbo, cooking 10 more minutes. Skim any fat from surface of the gumbo. 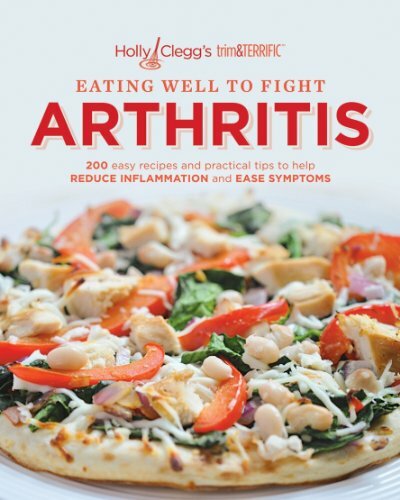 Posted in Gluten Free, Recipes, Soups and tagged chicken, Holly Clegg, rice on January 12, 2016 by Anne-Marie Nichols.